TA DA!They are here! 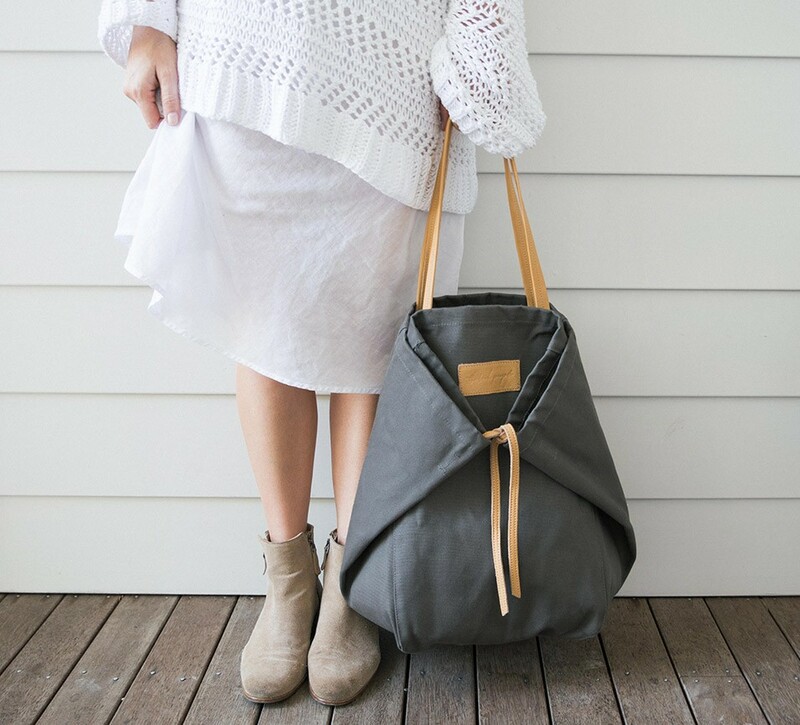 Our amazingly versatile take-everywhere use-all-the-time climb-every-mountain and fill-with-everything, Adventure Tote! 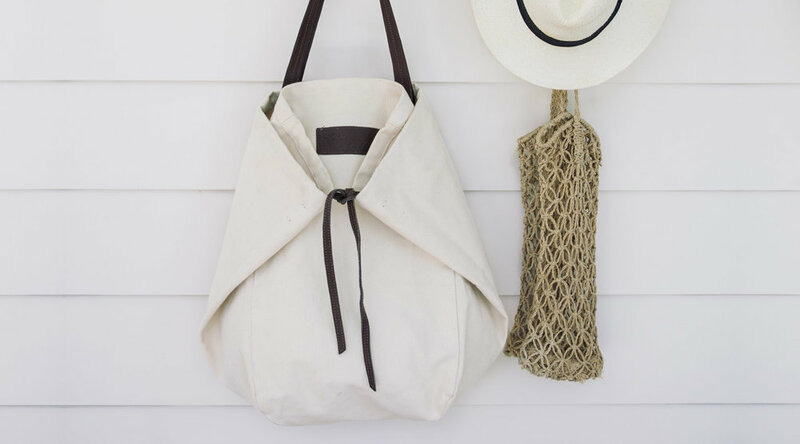 Made from canvas with soft leathery details featuring two pull out zippies- one for wet sea wears and the other your bits and bobs… Adventures ahoy! Those pouches are our favourite feature, one is a see-through waterproof material perfect for those wet items and the other is a leather pouch suited to more valuable items like a phone or wallet. This is the bag swinging from our very own shoulders day in day out right now, we are seriously so excited about these we need to go climb a tall palm tree and shout about it so everyone can hear!